New Gigmasters Members, Hootchcakes, now available for your party! Stumble on down to Hootchcakes! Hootchcakes is the liveliest, dancingest, most delightfulest band in the Western Hemisphere. We can play for your wedding, party or corporate event with aplomb and style. 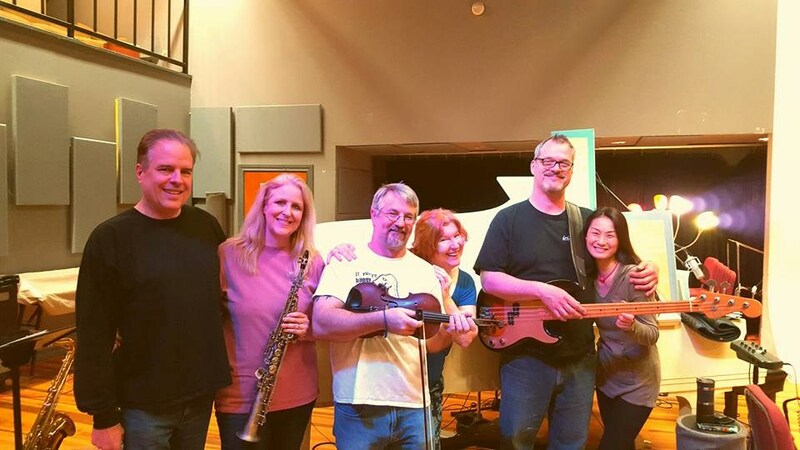 Our music includes a versatile mix of danceable swing, Latin Jazz, Hootchie Cootchie jazz (from the Big Band era and beyond) and western swing/country. Our instrumentation includes both sax and violins, (rated PG by the Motion Picture Association of America) Our other instruments are virtuoso keyboards, hard driving bass and extremely tasty drums. Hootchcakes includes a heaping portion of fun in every song, and we can accommodate special requests for first dances at weddings or specially crafted tunes for important birthdays. I listed to a few clips on-line and just knew this was the band for my special event. They drove all the way to Elmendorf Texas and set up early. My two busses pulled up with our clients and were greeted with the music of Hootchcakes; It set the mood! They played during the cocktail hour and all through our wine pairing dinner. They even stayed late. We sat in tents under the Texas night skies and listed to our favorite songs. Every song they played, someone would coo how they loved that song too! They are really talented. I hope I get to see them entertain again. 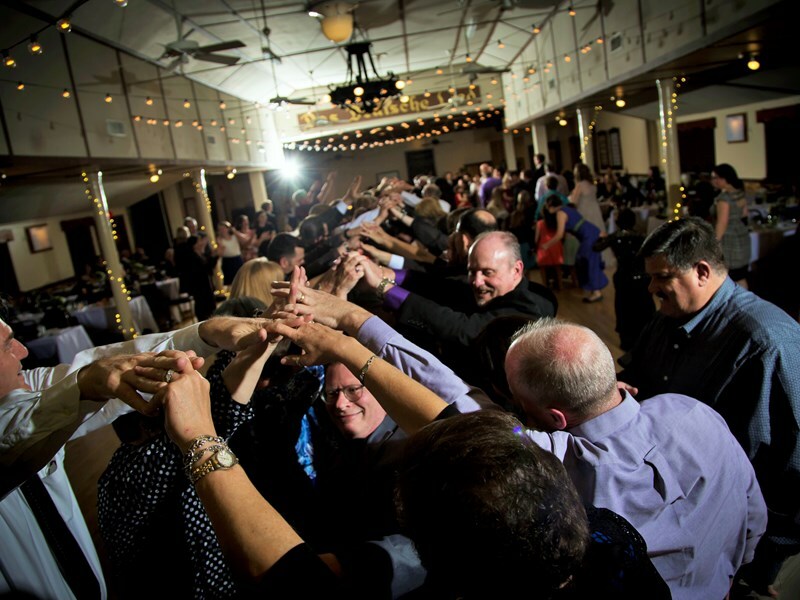 "Hands Down, the best wedding reception we've ever been to!" (The words of one of our guests) "As you promised, the band was awesome! Everyone had such a happy time--many, like myself, dancing themselves silly and others, delighting in the dancing joy of the children." (The words of another guest) Having THE HOOTCHCAKES play for our daughter's wedding reception was the BEST decision we made! Nearly everyone in the entire hall was out on the dance floor for the Grand March! EVERYONE had a great time! 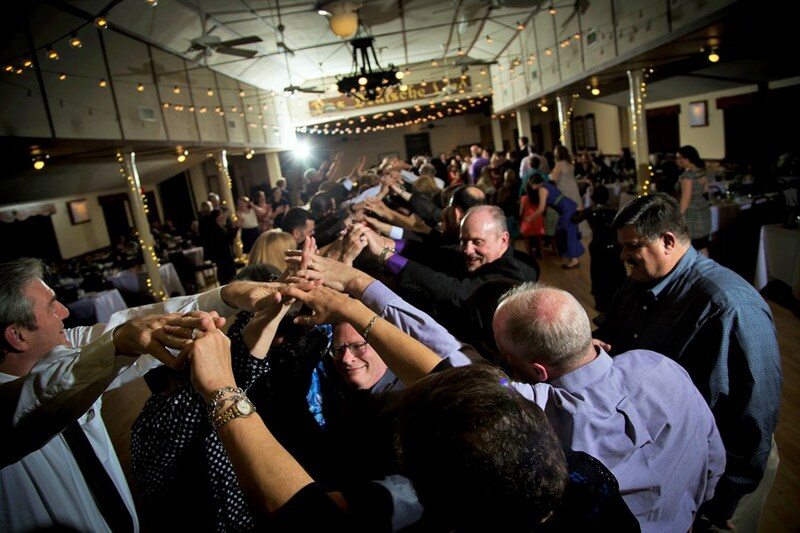 Austin is known for its live music, so don't miss your opportunity to have live music at your wedding reception! THE HOOTCHCAKES are very talented musicians! The Hootchcakes was perfect for our wedding reception, playing a fun two-hour set of classic swing, latin, rock, and country songs. They also did an excellent job performing our special requests for first dance and other favorite songs, while accommodating our venue's noise requirements. Overall, The Hootchcakes is a talented band of six friendly and professional musicians. We highly recommend The Hootchcakes for parties and special events. Please note Hootchcakes will also travel to Manchaca, Del Valle, Buda, Kyle, Cedar Creek, Dale, Manor, Mc Neil, Pflugerville, Driftwood, Lockhart, Maxwell, Round Rock, Cedar Park, Elgin, Red Rock, San Marcos, Spicewood, Leander, Bastrop, Dripping Springs, Wimberley, Martindale, Coupland, Staples, Fentress, Hutto, Mc Dade, Prairie Lea, Rosanky.